September steers us in many directions, but with an ‘R’ in the month – which means the start of oyster season – it’s the perfect time to plunder the fruits of the sea and school ourselves on whites that work wonders with shellfish. Scales or no scales, our seafood stalls are brimming with native oysters and mussels, which are back on the menu along with firm white fish such as skate and monkfish, not to mention crab, prawns and plaice. A classic white to pour with a plate of half-a-dozen, the natural minerality in muscadet complements the freshest sweet flavours of oysters, while the tangy, citrus notes and hints of green apple will sharpen the palate before you start shucking and diving into those shells. A perfect lunchtime wine. Very fresh and fruity, this unoaked white Rioja is lively and uplifting with delightful floral aromas, juicy apple and pear flavours with mouthwatering acidity. Delicious with garlic prawns and grilled fish. Meanwhile, this food-friendly oaked Rioja is more complex with subtle pineapple and apple flavours that are enhanced by four months in oak, giving the wine hints of banana and vanilla with nice depth of fruit, good acidity and a fullness on the finish. Great with shellfish and richer types of fish. 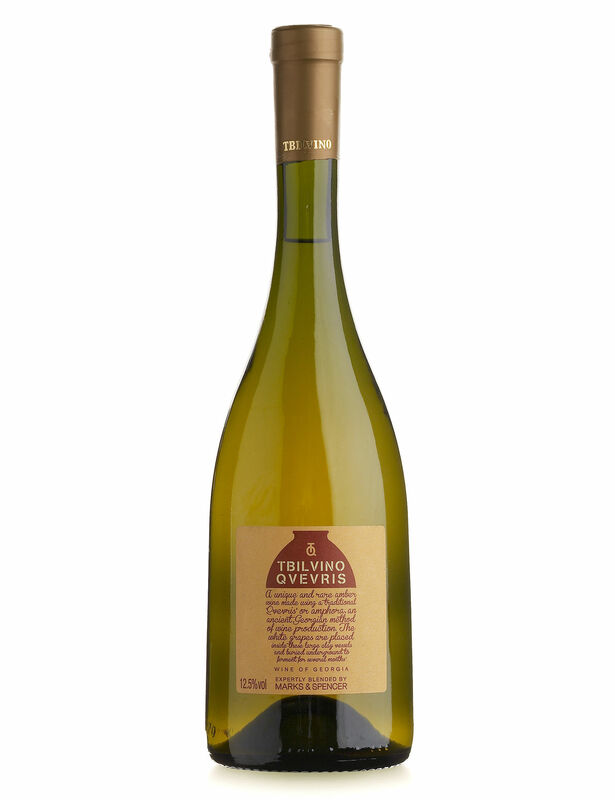 The signature white grape of Argentina, this floral-edged torrontes is bright and inviting. Fragrant with notes of honeysuckle and elderflower, crisp citrus, peach and pear flavours, and with a delightfully refreshing finish, it pairs equally well with a dressed prawn salad or a shrimp cocktail. Orange wines may not be the next big thing, but this is a really interesting white from Eastern Europe. A white wine made using the same methods as red (the skins are left on which produces tannins) and fermented in large clay jars known as Qvevri, it has the tang of a dry sherry with a savoury, spicy character that keeps you coming back for more. Perfect with a mixed seafood platter. If only more South African winemakers produced chenin blanc that tastes this good. 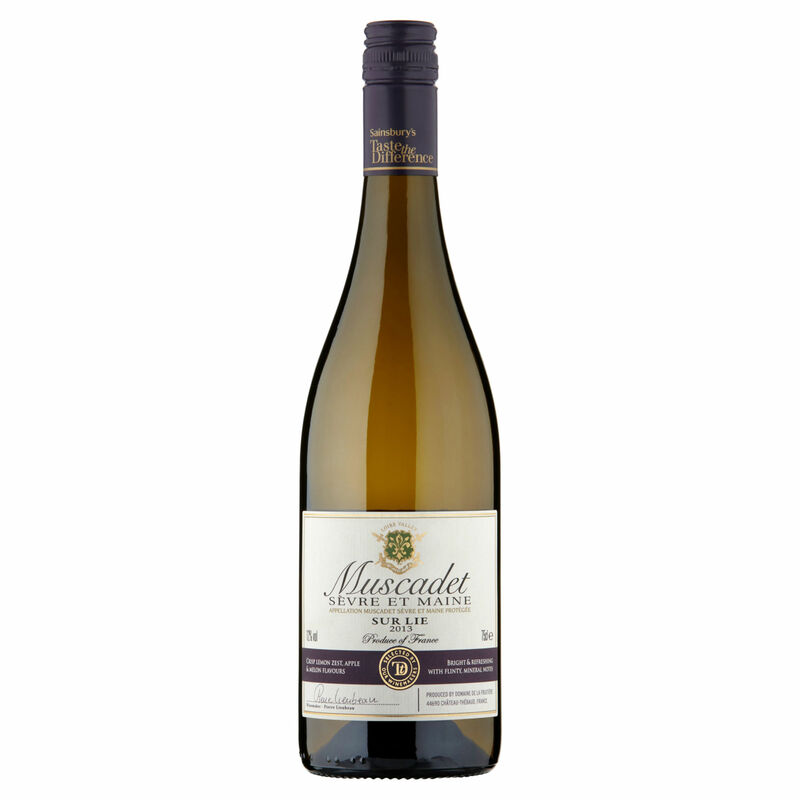 A delightfully complex, aromatic and honeyed style with a touch of oak, it delivers baskets of golden delicious and yellow stone fruits that are carried along on a beautifully textured, creamy palate; ending with good acidity. Excellent with rich seafood such as monkfish. A go-to chardonnay if you love the intensity of a Californian style and want a reliable label that can dazzle. Utterly delicious, this is a creamy, concentrated white with layers of juicy pear and ripe tropical fruit with vanilla, buttery oak and beautiful fresh acidity. A classy choice for a lobster and crab feast. Make the most of a mixer… An all natural, premium mixer, Double Dutch Cucumber & Watermelon and Pomegranate & Basil (£1.45 each, 20cl, www.31dover.com) will perk up your gin and vodka like no other, and the flavour combinations taste equally good on their own. 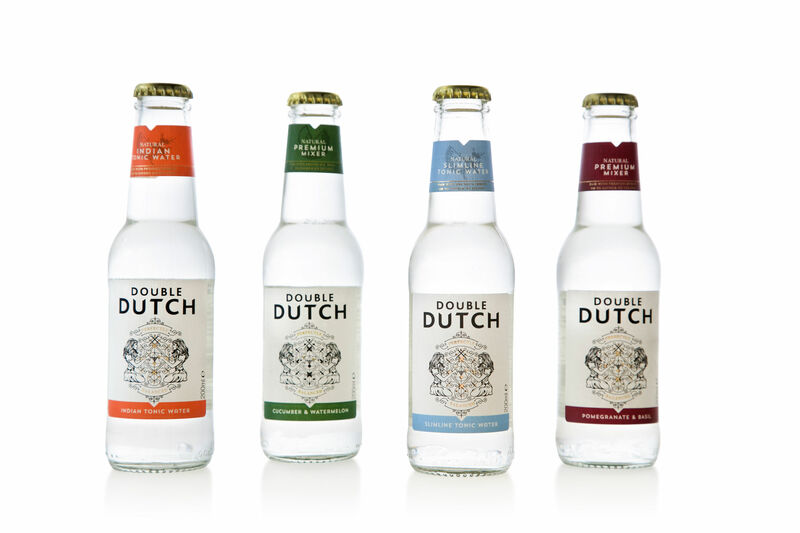 Created by Dutch twins Joyce and Raissa, who won a Virgin StartUp Foodpreneur award for their innovative brand, Double Dutch Premium and Slimline Tonic Water are also available. Nationwide rumfest… Thanks to the growing popularity of golden rum, El Dorado 5 Year Old from Guyana’s last remaining rum distillery is now available in Sainsbury’s nationwide. Aged for a minimum of five years in American oak barrels, it encapsulates the flavours of the Caribbean with its intense tropical fruit aromas and sweet, spicy character. Smooth and complex, yet versatile enough for cocktails, El Dorado Demerara Rums are made from 100% demerara sugar. 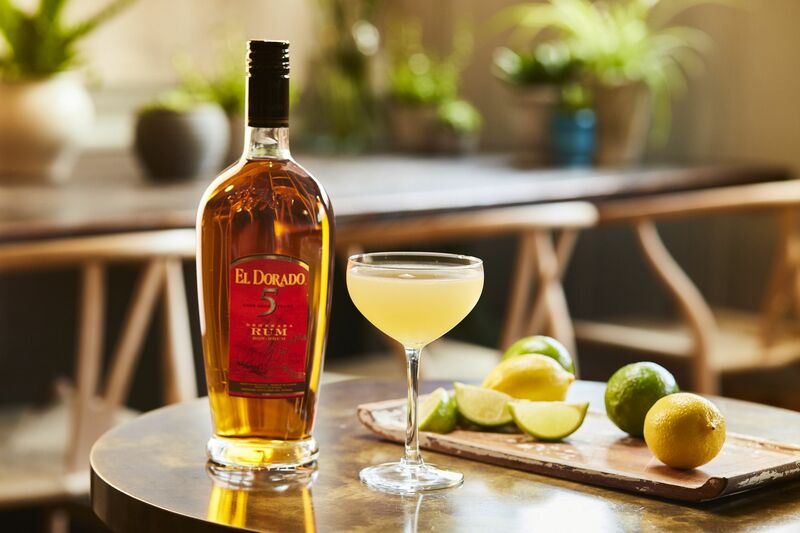 El Dorado 5 Year Old Golden Rum, £26 (70cl), is available from more than 250 Sainsbury’s stores nationwide.